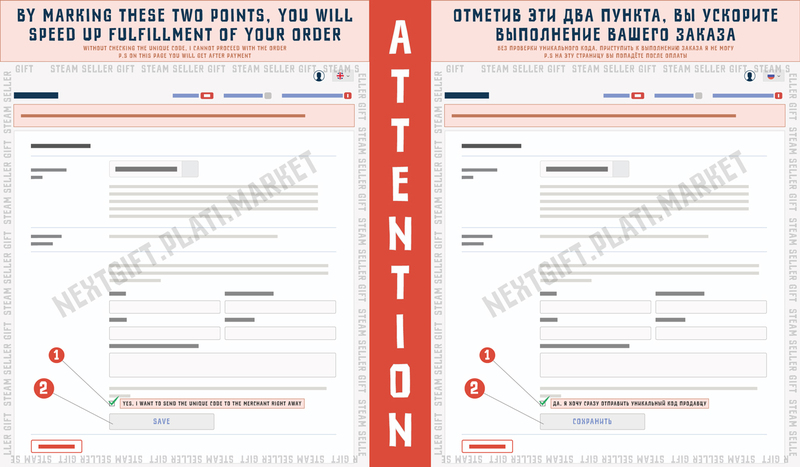 ✅ After payment you are guaranteed to get the paid number of subscribers to your account on Instagram ⚠ The page should be open and with an avatar, if you close the page in the process of cheating then the subscribers will stop coming, restart only at the next purchase 🚀 Order execution is carried out within 24 hours. Any order has a write-off ratio, this cannot be avoided. 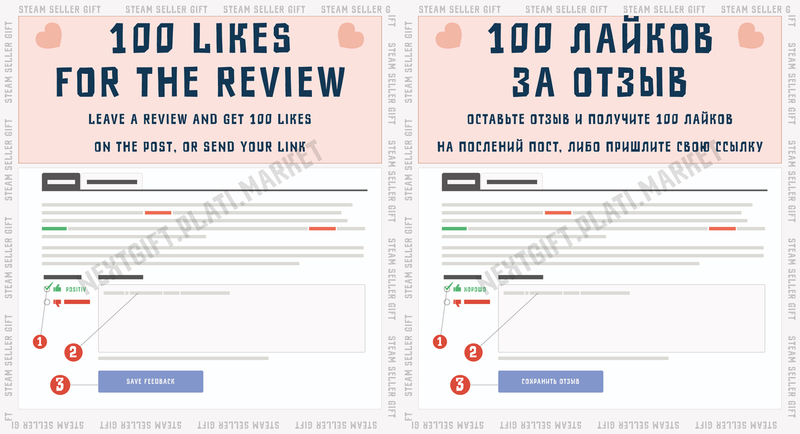 A month of promotion by autolay is sending of likes to your NEW posts within one month. That is, you make one order and for a whole month get likes on your new Instagram posts. - There may be delays! - Come evenly, but not all at once! - The limit of posts - 100! - Run within 5-120 minutes after the seller checks the code! - Comments in English - For "Random" "Positive"
- Positive comments, such as Super, Cool photo, etc. - For "Positive RU"
- Commercial comments, how much does it cost ?, Price, etc. - "For stores RU"
- You have to have an open Instagram profile all this time. 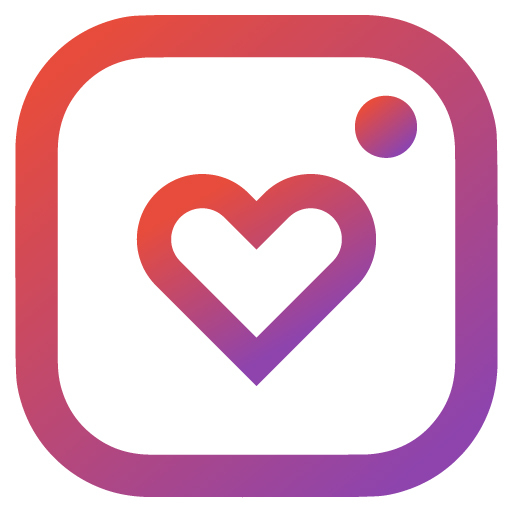 - You do not need to change your login Instagram for a month.